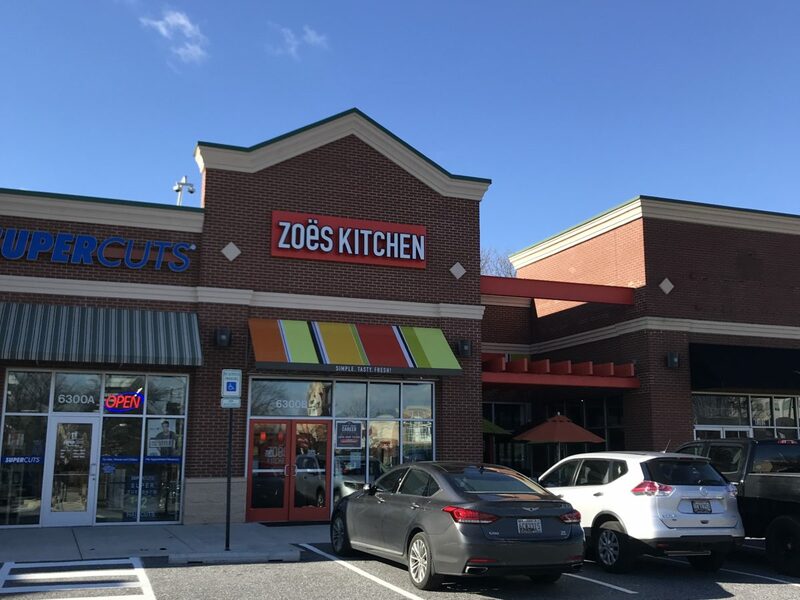 In-line premises with outdoor seating and strong visibility from York Road. 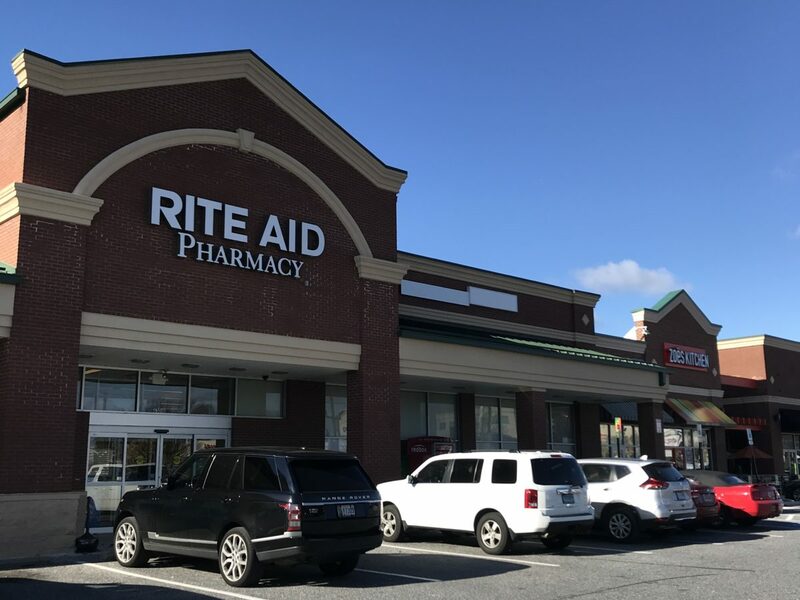 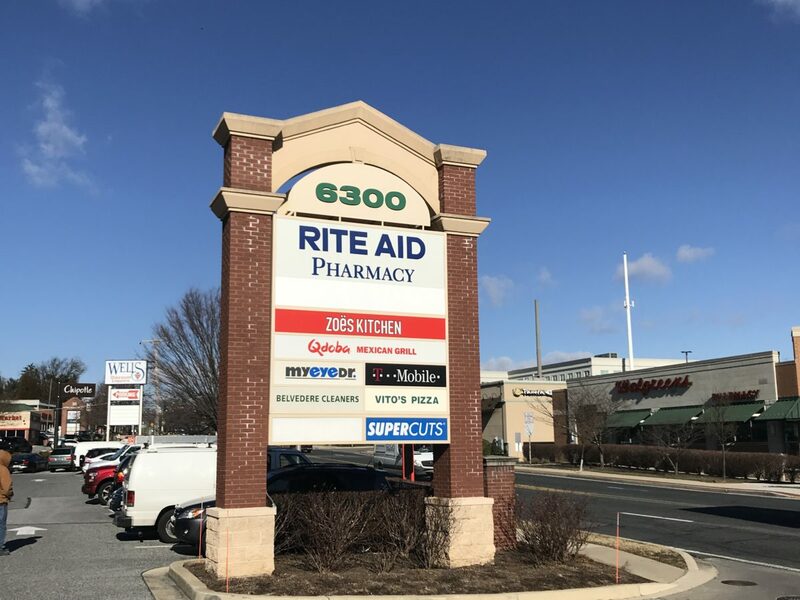 Gittings Marketplace is less than two miles south of Towson Town Center shopping mall and the Towson University campus. 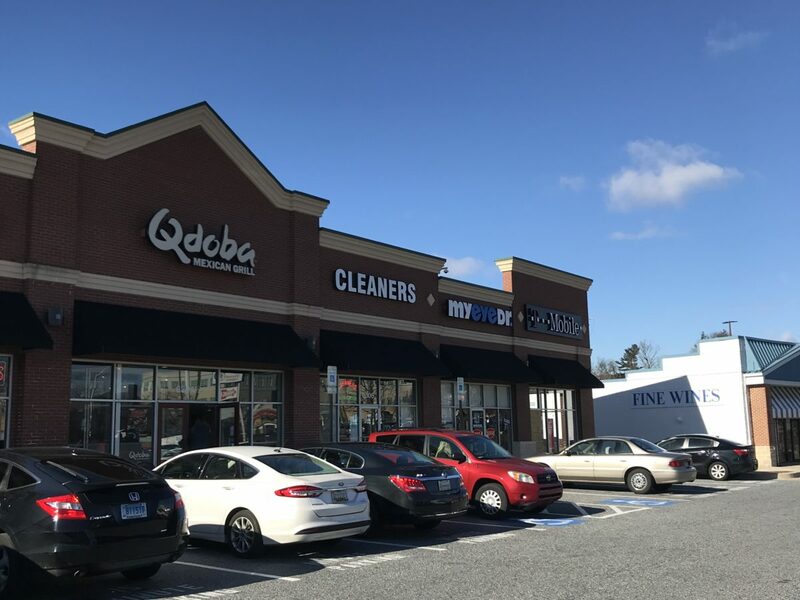 Co-tenants include Five Guys, QDOBA, T-Mobile and Rite Aid.